Studio recording by tudents from the class of sound engeneering. Friday February 5th, 2016, at 7 p.m.
Release of « Chemins croisés » (Crossing Paths) for Celtic harp by Billaudot Publisher. 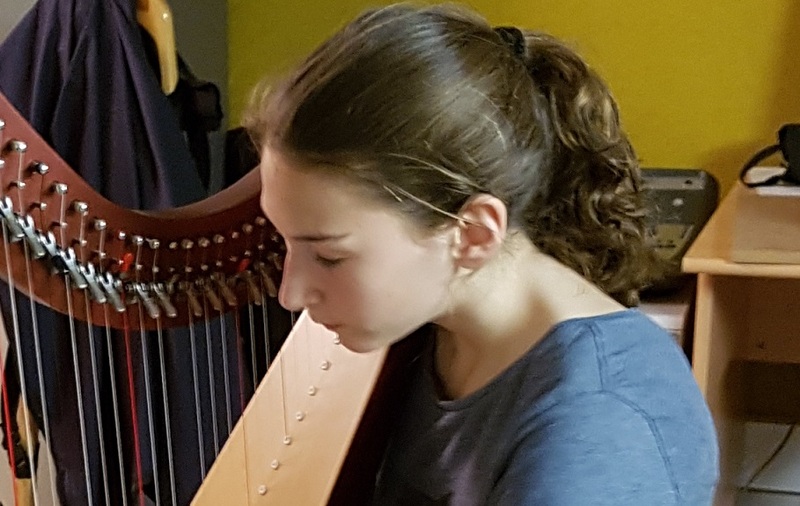 Tuesday June 7th, 2016, at 2:30 p.m.
"Chemins croisés" for Celtic harp had to be played by students on "end of first cycle" level for their examination. Studio recording by students from the class of sound engeneering. to supervise the ‘Travail d’Etude Personnel » (TEP) of Daniel Alvarado Bonilla, a student of composition at the Paris Conservatory who was just accomplishing his last year of study. "Rewriting / reinvention. Different views of the same work". 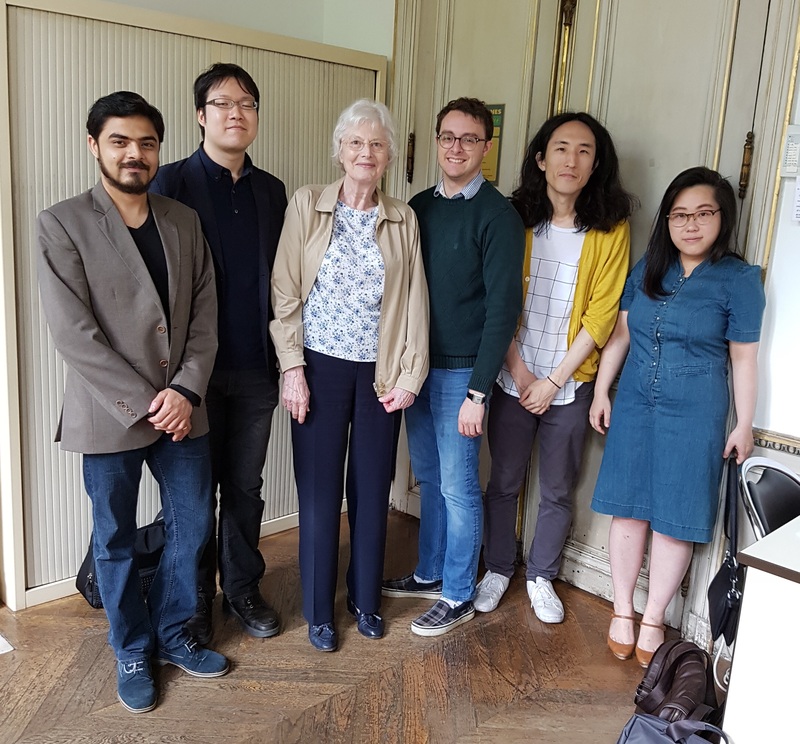 His essay, which was underpinned by the Luciano Berio's Sequenza X for trumpet in C and resonance of the piano as well as its extension in Kol-Od (Path VI), was rewarded in June 2016 the “mention Très Bien” with honors and a score of 18.5 / 20. Monday, February 8th, 2016, at 6 p.m.
Saturday, March 26th, 2016, from 10 a.m. to 5 p.m.